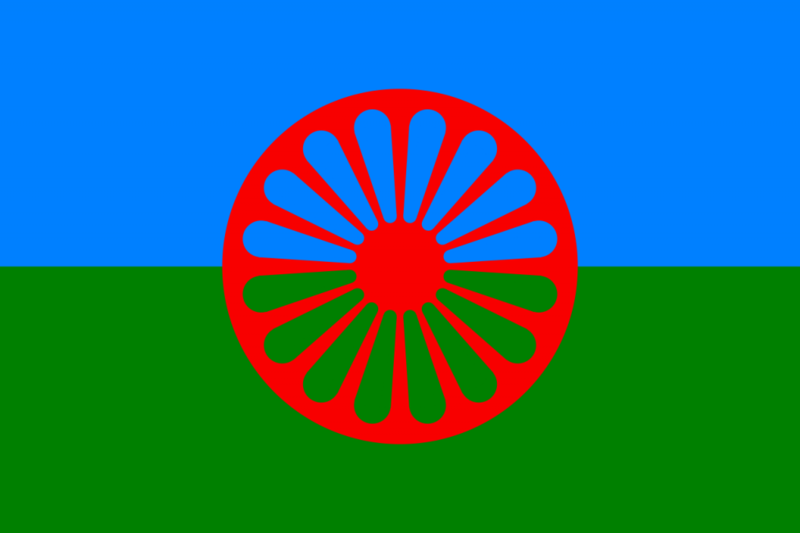 Did you know that today is International Romani Day? Since the beginning of the ‘90s, the 8th of April has been the day to celebrate and promote traditional Roma culture and to raise awareness of the challenges and difficulties that Romani people still face today due to discrimination. Romani people are Europe’s largest ethnic minority and they live scattered in several countries, such as Bulgaria, Slovakia, Romania, Spain, Germany and Hungary. Their story is the that of endless travels as various Romani groups arrived in several waves throughout the centuries to Europe from the area that’s Pakistan and India today. While on the way, traditionally they were trading various goods and animals, or worked as craftsmen, entertainers or blacksmiths. Today most Romani people are settled and gave up the travelling lifestyle. Romani belongs to the Indo-Aryan language family together with Hindustani, Bengali and Punjabi and according to the latest estimates, only 5-6 million people speak it. In fact, due to the low number of speakers, lack of Romani learning materials in schools, racial discrimination and other sociolinguistic variables, UNESCO classified Romani as an “endangered” language. Some argue that Romani is a set of dialects or even a set of closely-related languages. Romani people actually belong to 10-12 smaller groups. Partly due to this fact, their geographical scatteredness and the language’s contact with the host countries’ languages, there are several distinct variants. It is important to know that Romani has many dialects as booking the wrong interpreter might not be very productive. As a first step, always find out where the Romani speaker, who will require interpreting, is originally from as you will need an interpreter who is from the same country. 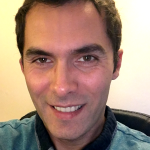 Do you have any questions about the Romani language or interpreting for Romani speakers? Get in touch with our Bookings Team today on 01223 346870 or at booking@cintra.org.uk and they will be happy to answer all your questions. 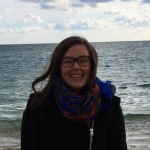 « Meet our Bookings Team Manager, Ursula!